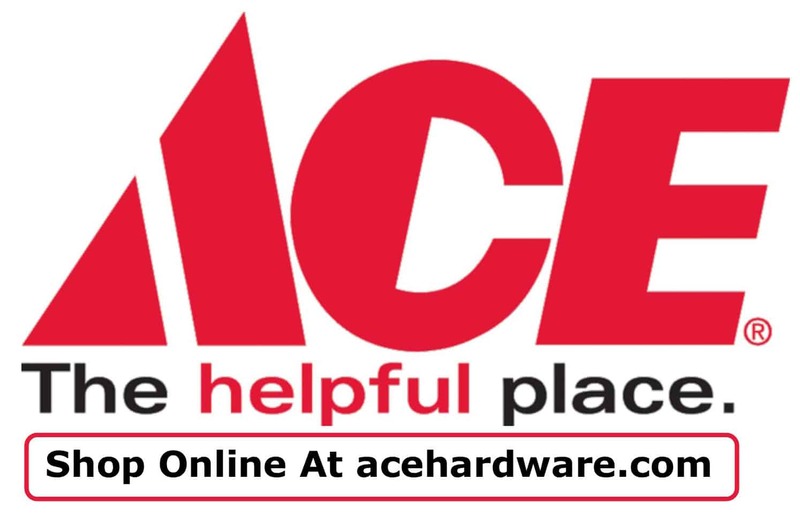 Whether you’re a do-it-yourselfer or a professional, visit Weaver’s Ace Hardware to get the tools you need. 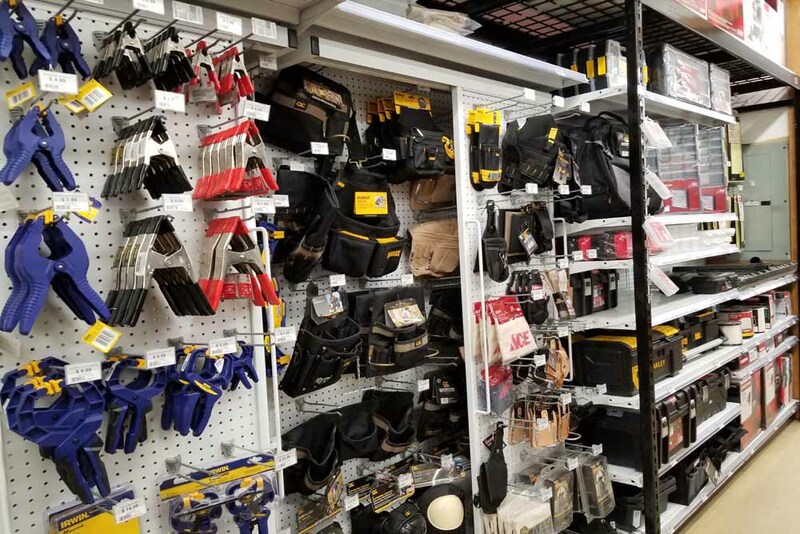 Our specialty at Weaver’s Ace Hardware is providing tools and accessories for everyone from the tinkerer to the seasoned professional. 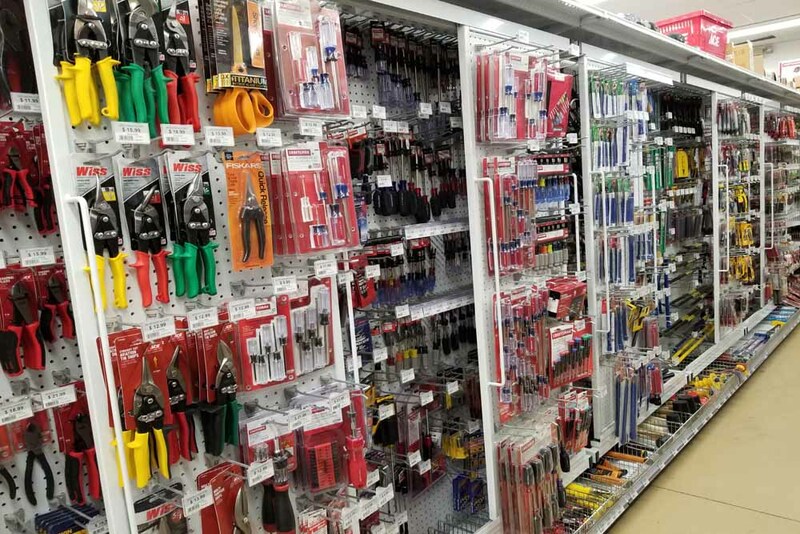 Whether you need standard or hard-to-find tools, you can get it at Weaver’s. 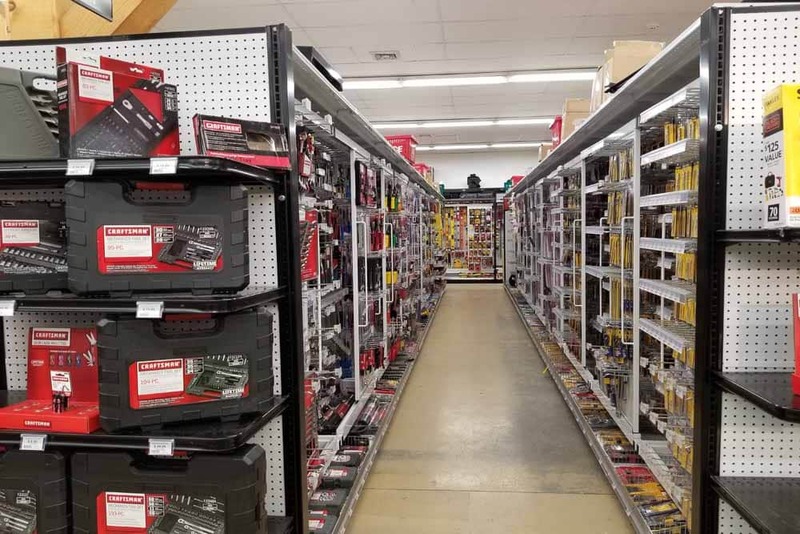 We carry propane torches and fuel, power tools, levels, measuring tools, hand tools, fasteners, clamps, brackets, vises, knives, blades, sharpeners, and more. 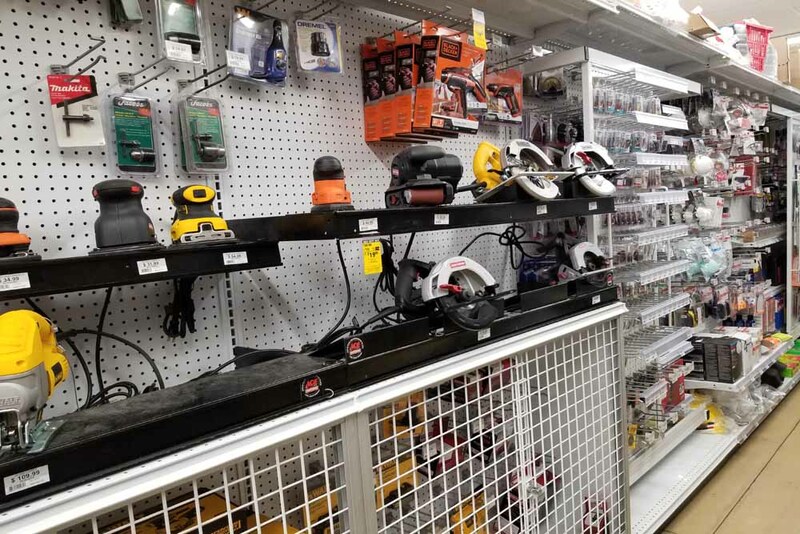 We also carry a wide range of outdoor power equipment, hardware, and winter supplies. 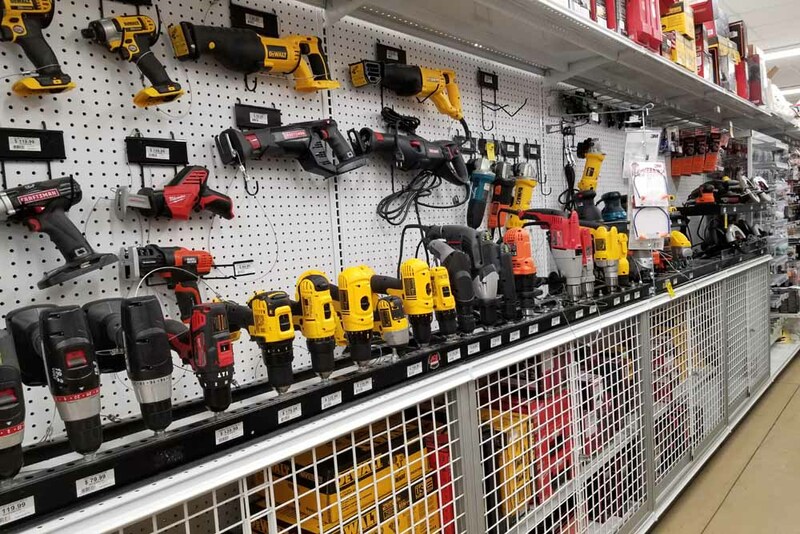 Whether you own a home, business, or vehicle, having quality tools is essential for both large projects and day-to-day maintenance and repairs. 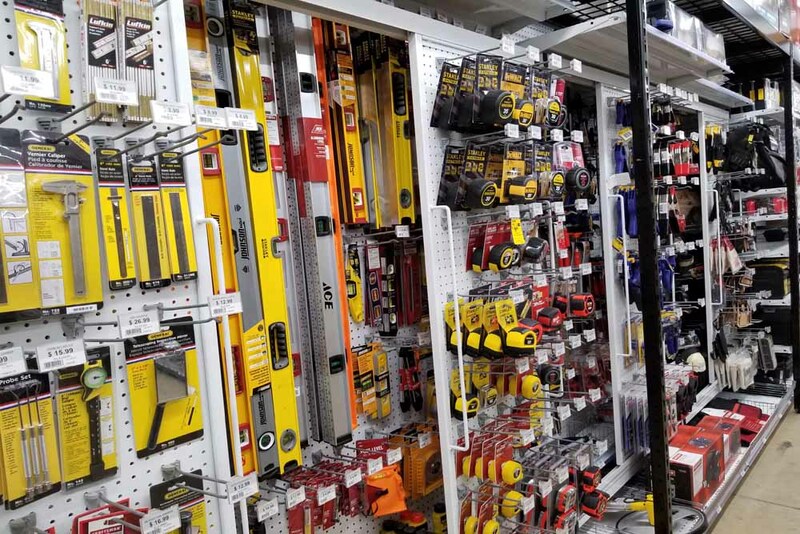 And we carry safety equipment and tool boxes to fit your needs and budget! 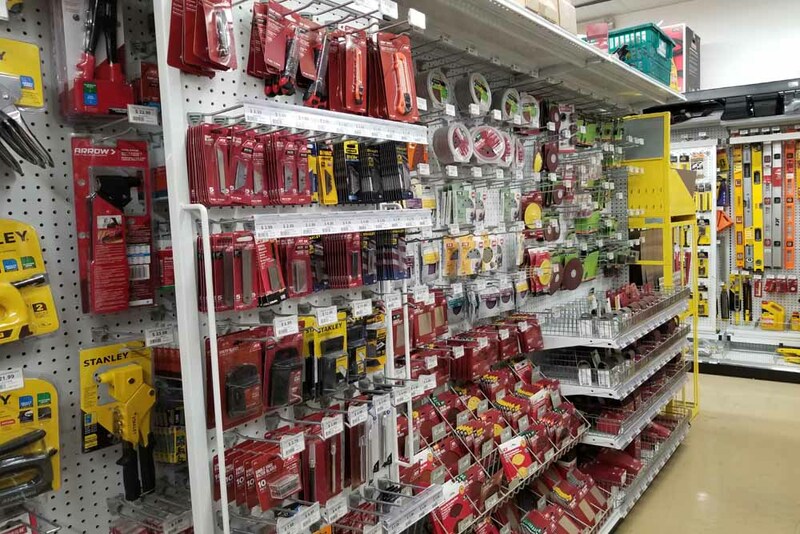 We carry a large inventory of knives, blades, and sharpeners from name brands such as Irwin, Diablos, DeWalt, and more. 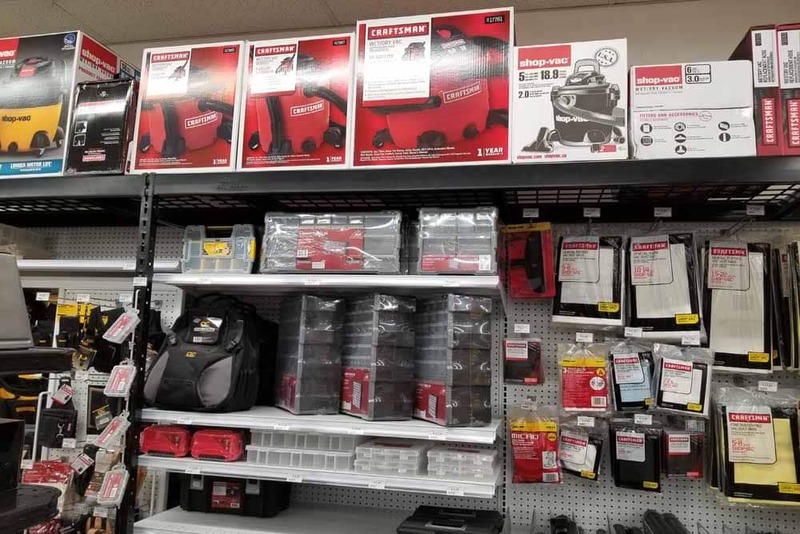 We also stock an assortment of clamps, brackets, levels, measuring tools, and vises with name brands like Craftsman, Pony, and Irwin. 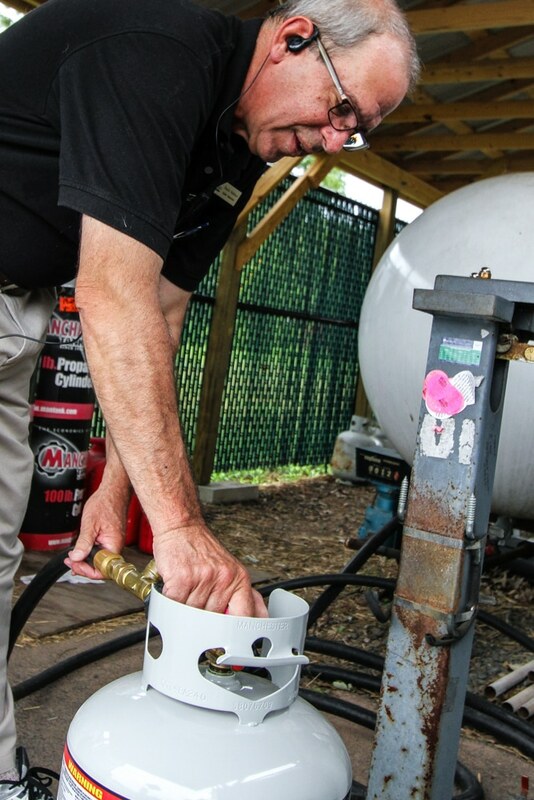 If you need a quick propane refill, stop by. 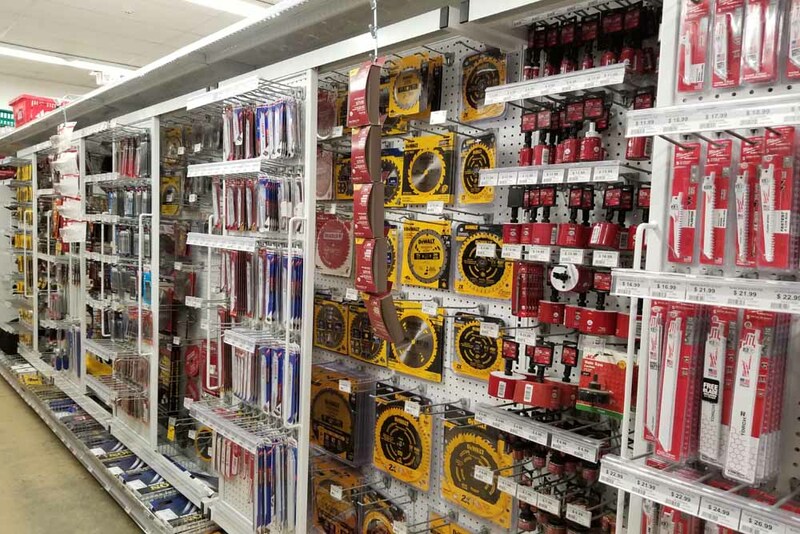 We also provide service for any propane, torch, fuel, or accessory need. We’re open 7 days a week, so you can stop by at any time. 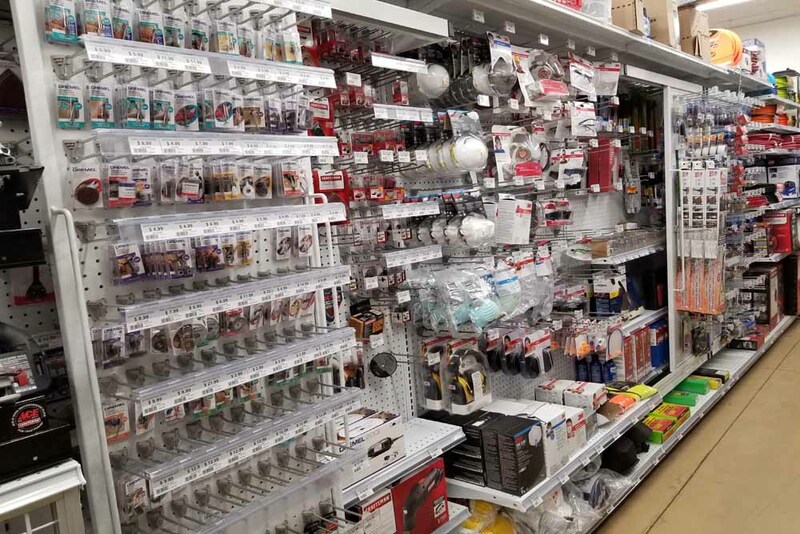 As the area’s largest and most complete hardware store, with locations in Fleetwood and Douglassville, we are committed to providing quality products and services to the entire Berks County, PA community. Contact us before you start your next project. 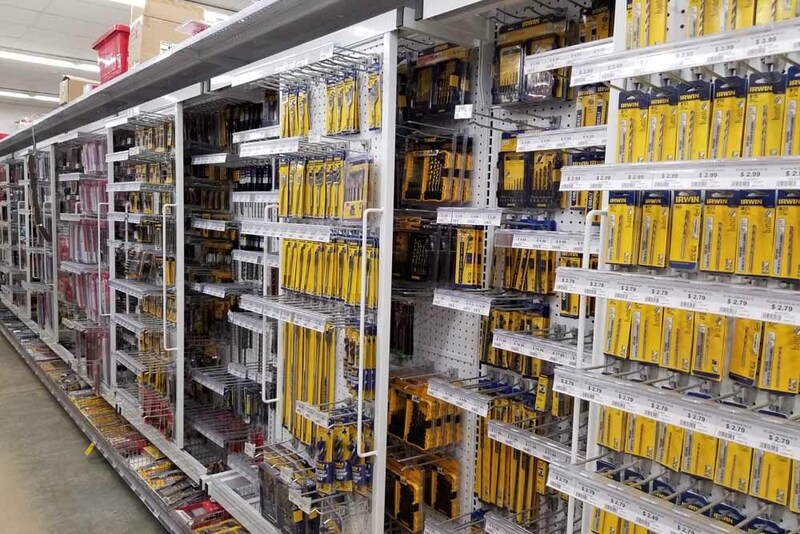 We’ll get you the tools you need! 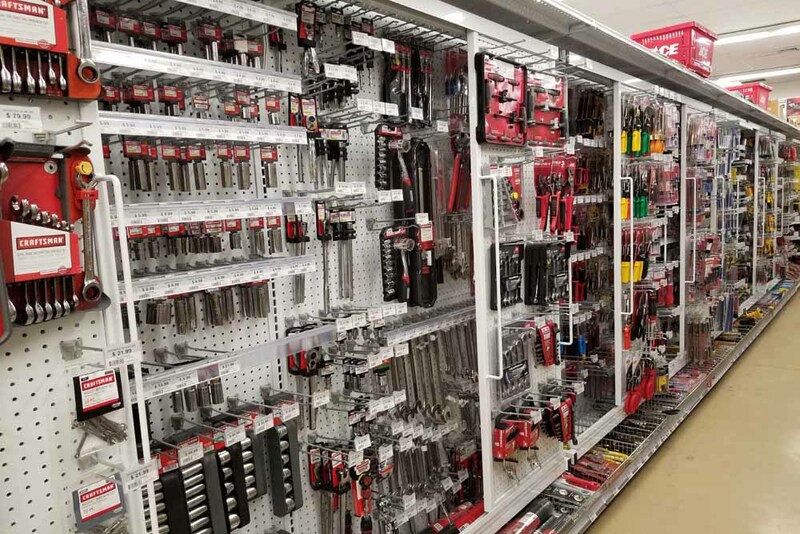 Have a Question About Tools or a Project?